Bentley Servicing & Parts Book your Service or MOT online today! Regular maintenance and servicing is important for any car to help ensure its optimum safety and performance. Hand crafted vehicles such as Bentleys benefit even more greatly from expert care and attention. Not only will this allow for trouble free motoring for the future but a full manufacturer service history helps protects the maximum value of your car. All our technicians are fully manufacturer trained and experienced in repairing and caring for all cars across the Bentley range. 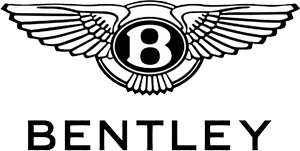 Using the latest technology and advanced diagnostic equipment, our technicians can quickly and accurately identify any work required on your vehicle and by fitting only Bentley approved parts, the greatest care is given to a bespoke product such as a Bentley.